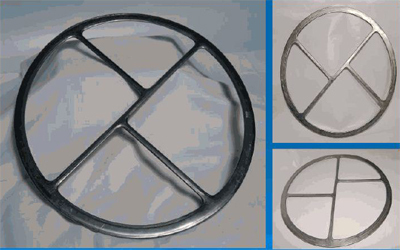 Metal Jacketed /Heat Exchanger Gasket consist of softmaterial filler and a metal cover. 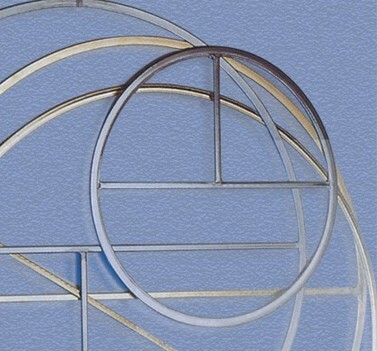 The filler material forces metal to deform so that it gives effective sealing. The jacket and filler materials are selected keeping in mind the chemical performance and to optimize the temparature. 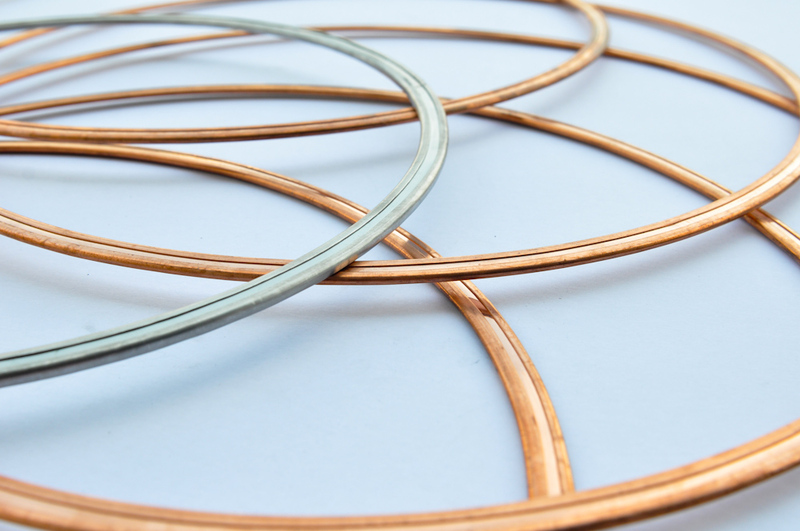 These gaskets are used in heat exchangers, pressure vessels, tanks etc. 1.Cost effective due to reduced metal consumption. 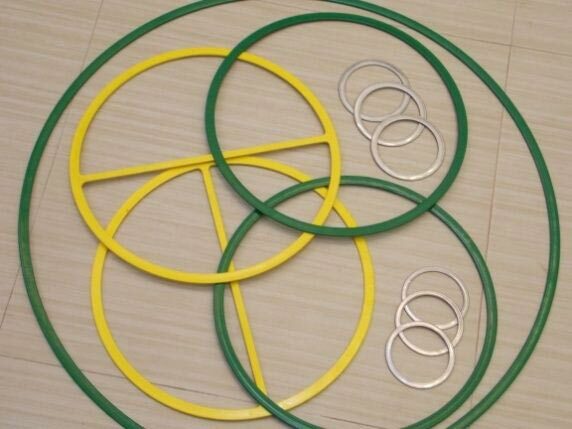 2.With welded pass bar construction, primary sealing is added to the gasket, thus in case of any leak occures through the pass bars,primary seal maintains its function. Metal stated below are standard. 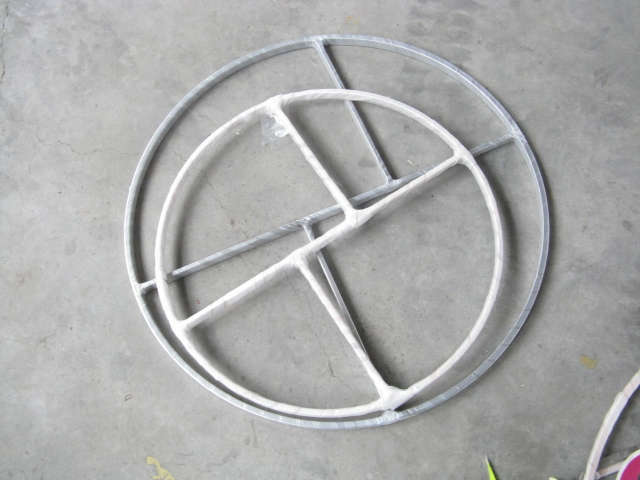 Other metal can also be served as per requirement. 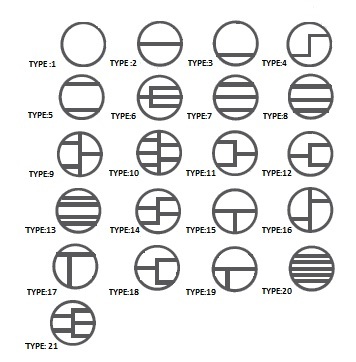 Apart from above drawing types, any other design can be manufactured with reference to the provided drawing from the customer.